Elder abuse is a serious problem that occurs in care facilities and inside and outside of the home and is perpetrated by professional caregivers, con artists, and sometimes even family members. Brandon elder law attorneys want people to be aware of the signs of elder abuse and to know what to do if elder abuse is suspected. Physical abuse and neglect go hand-in-hand when discussing elder abuse. 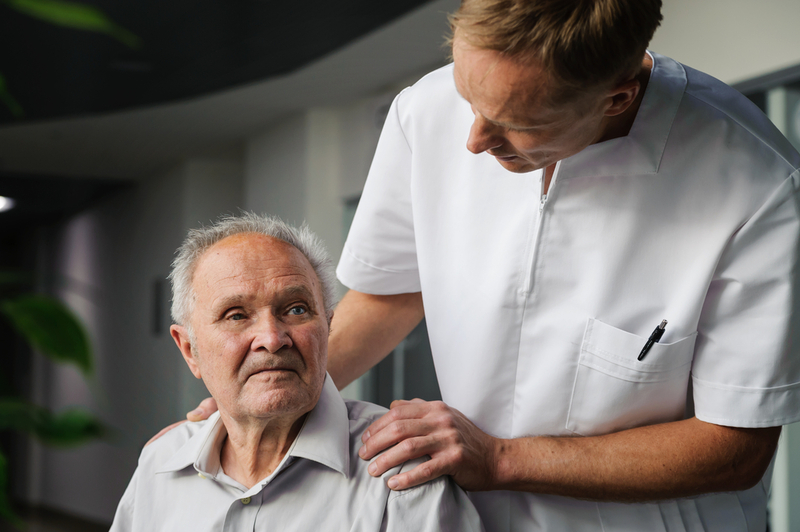 Many seniors who are confined to a home or care facility need constant attention from caregivers, and if that care is neglected, there can be disastrous and tragic results. Loved ones should check in often and look for signs of unsanitary living conditions, issues with personal hygiene and nutrition, and untreated medical issues that cause the senior pain. Another warning sign is if a caregiver refuses to let a loved one have private visitations with the senior or refuses to let the senior talk on the phone. Emotional abuse is often tied to physical abuse, so it’s important to look for the issues listed above in addition to recognizing behavior from caregivers that borders on anger, threats, or control issues. Loved ones should also track any changes that are occurring in the mental state of the senior which may seem like dementia, and have a physician assess the senior’s mental state if emotional abuse is suspected. While signs of emotional abuse may not be as readily apparent as signs of physical abuse or neglect, this problem can be just as devastating to the health and welfare of a senior and needs to be addressed immediately. One of the more common forms of elder abuse and one of the hardest to track and recognize is financial abuse. Financial abuse can happen in many places, either in a care facility, at home, or over the phone. Many people are familiar with credit card scams that swindle seniors out of their life savings, but new scam tactics are being developed every day, and studies show that seniors are much more susceptible to such tactics than members of other age groups. Loved ones should be on the lookout for changes in beneficiary documents, unpaid bills, items missing from the senior’s home or room at a care facility, and withdrawals from financial accounts. If you suspect that an elder is being abused, please inform a family member, doctor, or lawyer, and contact your local Adult Protective Services department. Please remember that oftentimes seniors cannot advocate for their own care and that responsibility falls to loved ones to make sure they receive the care and dignity they deserve.